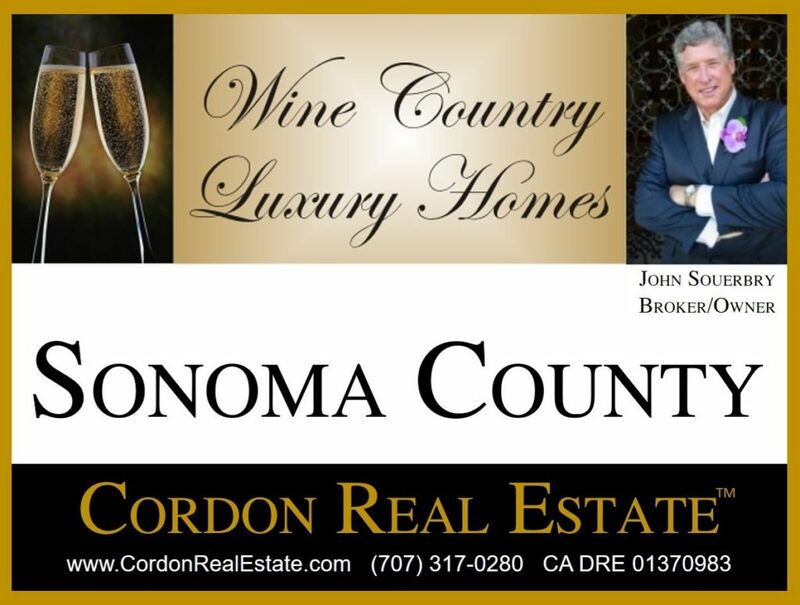 Sonoma County luxury homes offer beautiful settings and a great value in Wine Country, making them some of the most sought after Northern California real estate. Many of these homes have personal vineyards and nut or fruit groves. Our list of Sonoma County luxury homes was selected based on price alone and includes homes currently listed with an asking price of $3.5M or more. Listings are updated throughout the day, bookmark this page.